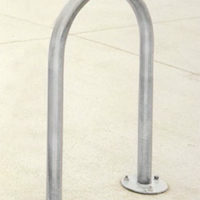 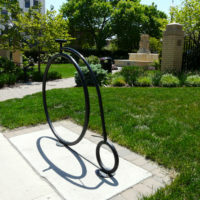 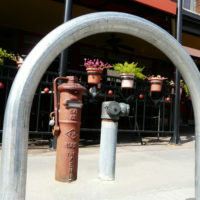 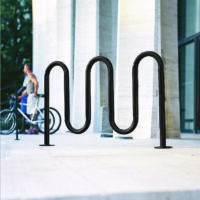 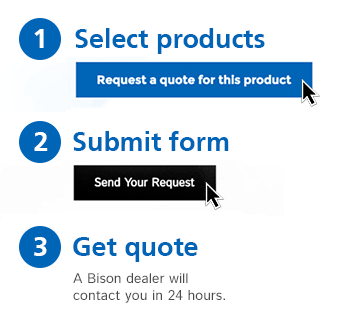 Bike Racks & Bollards - Bison, Inc.
You’ll find a wide variety of bicycle security stations here, whether you are looking for a classic bike rack or an original artistic or custom style. 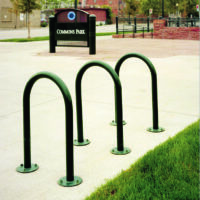 Our bike racks can accommodate two to 14 bikes and are available with your choice of powder coating color or hot dip galvanized finish. 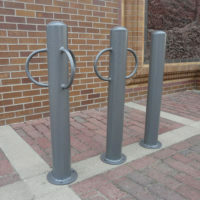 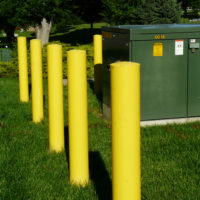 Simple bollards are popular choices, with or without bike lock loops, and can be ordered for embedded or surface mounting or even removable.